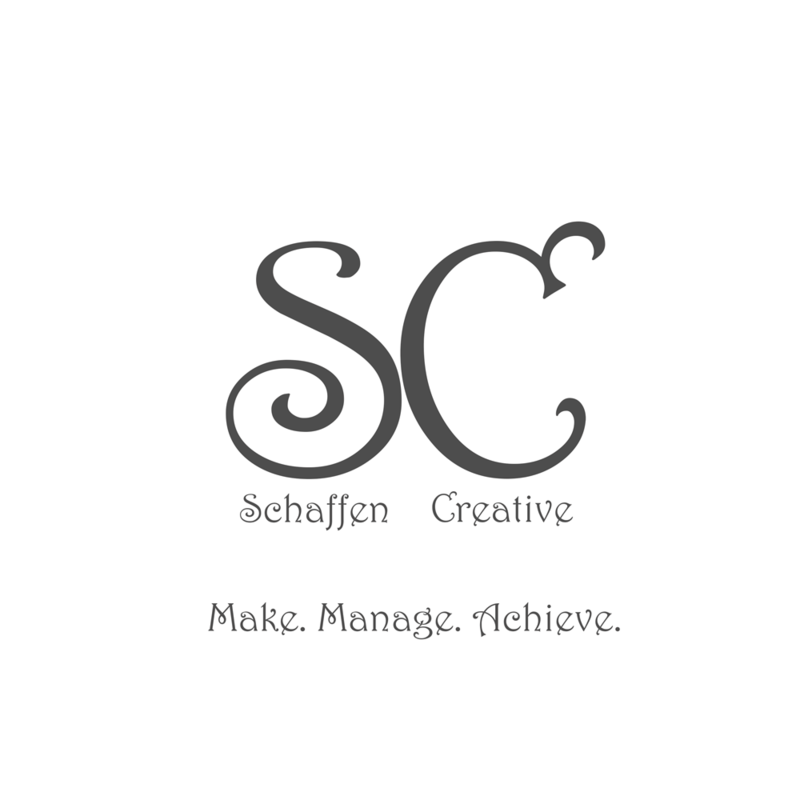 Eps 35: Fixed Position Footer ⋆ Schaffen Creative - Make. Manage. Achieve. What is a fixed position footer? The concept of taking a footer that more than likely doesn’t sit at the bottom of a screen comfortably and forcing it to stay put at the bottom of the screen.